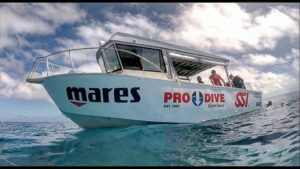 DIVEMASTER & ASSISTANT INSTRUCTOR INTERNS WANTED! 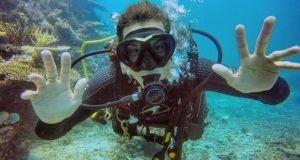 Pro Dive Magnetic Island are looking for enthusiastic people wanting to gain experience working in the dive industry while earning their Divemaster or Instructor Qualification! The right people will be fun, hard-working, reliable and have 3 months to commit. A working visa is also required. If this is you, contact the Pro Dive Magnetic Island Team and start your adventure today!